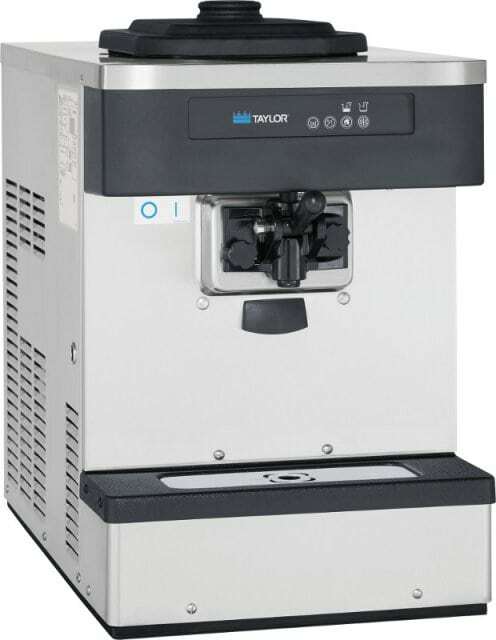 Taylor 349 Carbonated Slush Machine 4 Barrel | DSL Inc. 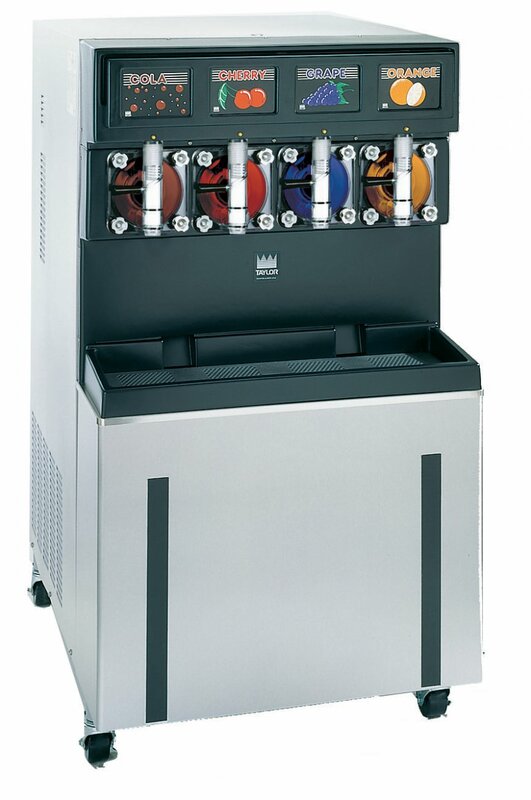 These popular frozen carbonated beverage machines have the ability to serve 4 different flavours. 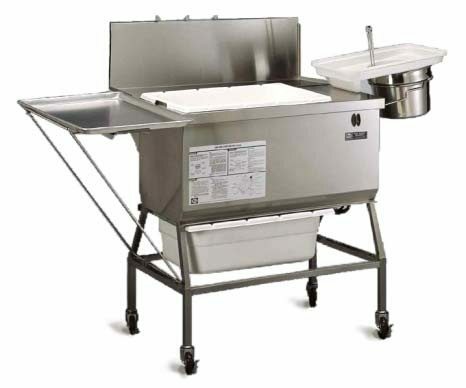 The optional non-pressurized system creates wetter, lower overrun slush. 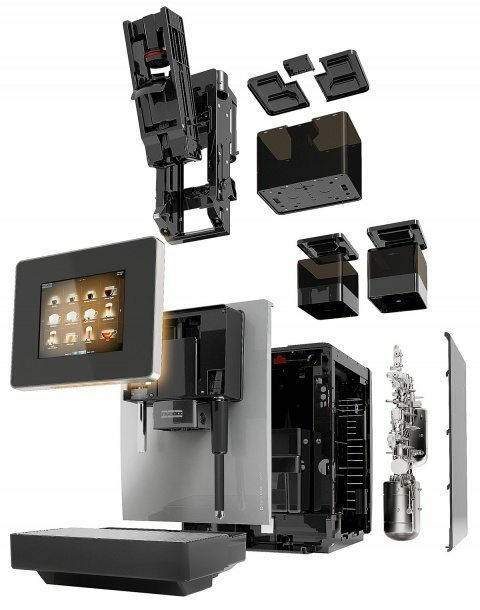 Draw handles on the machine are self closing, so you’ll never have to worry about wasted product, and each unit features an automatic defrost cycle function. And as always, it’s built using the high quality Taylor manufacturing process, ensuring it is constructed to the highest standards and that you get the best and longest lasting equipment on the market. Cooling technique: water or air. Air requires 6″ clearance on all sides. Air Cooled: 6” around all sides.